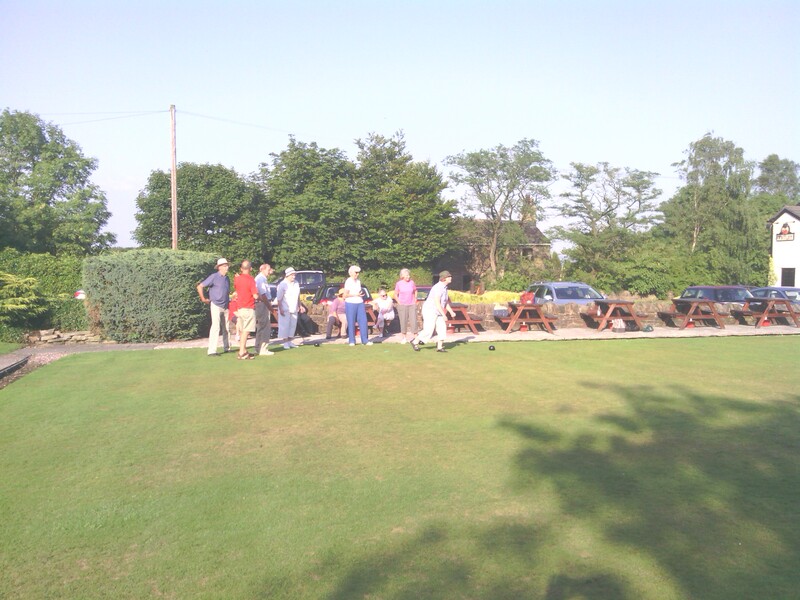 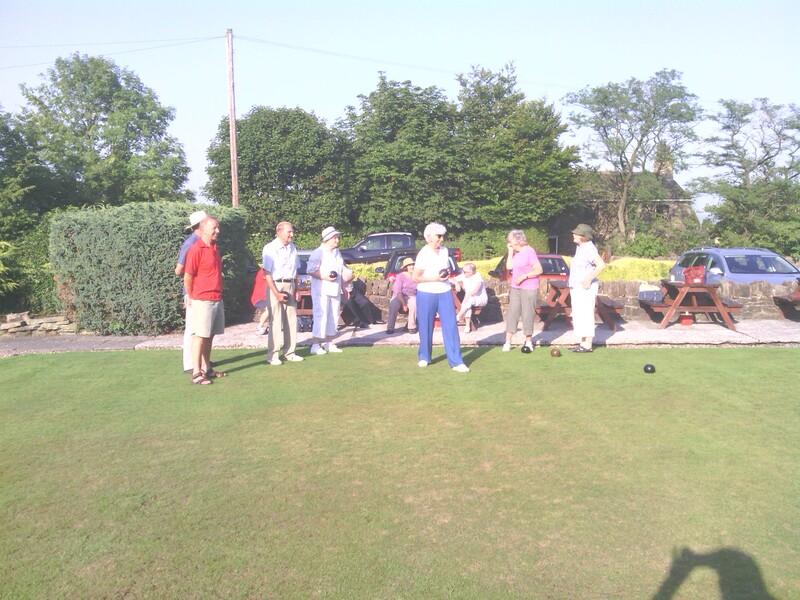 WE MEET EVERY 1st; 3rd; 4th and 5th THURSDAY BETWEEN 1pm and 3pm AT BURSCOUGH CRICKET CLUB'S BOWLING GREEN from April to Late September. 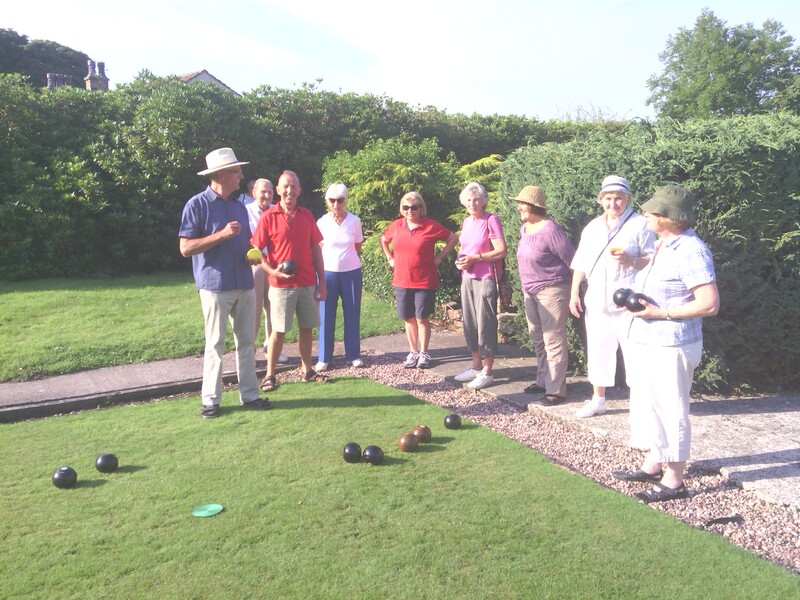 Even if you haven’t bowled before, come and get some fresh air, gentle excercise (and a cuppa !) 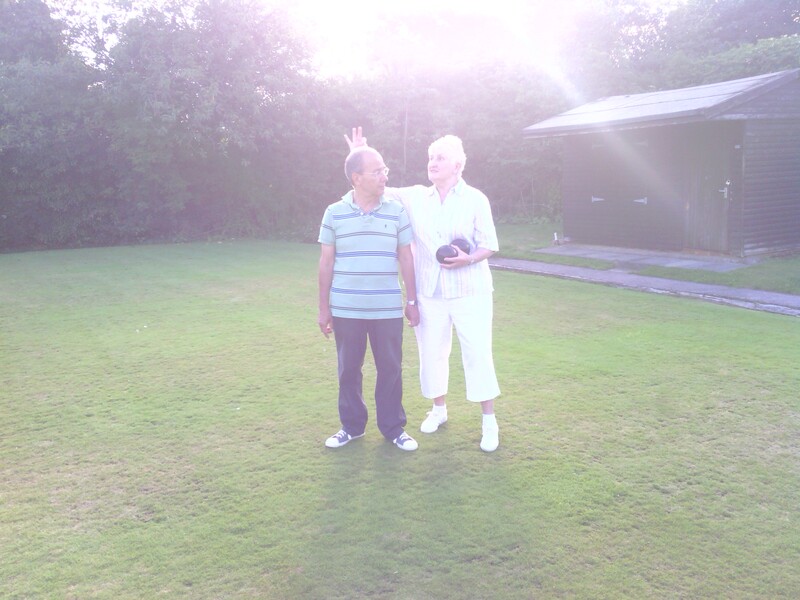 in fun company for a relaxing couple of hours. 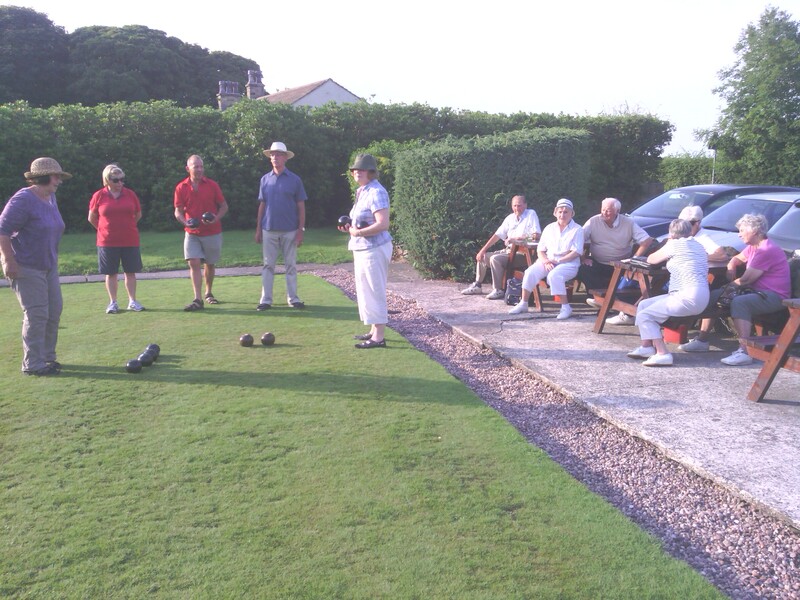 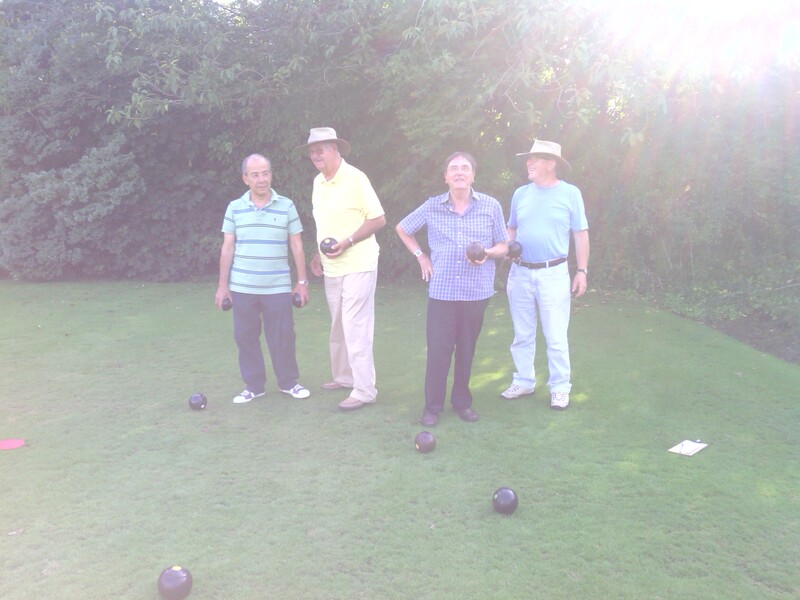 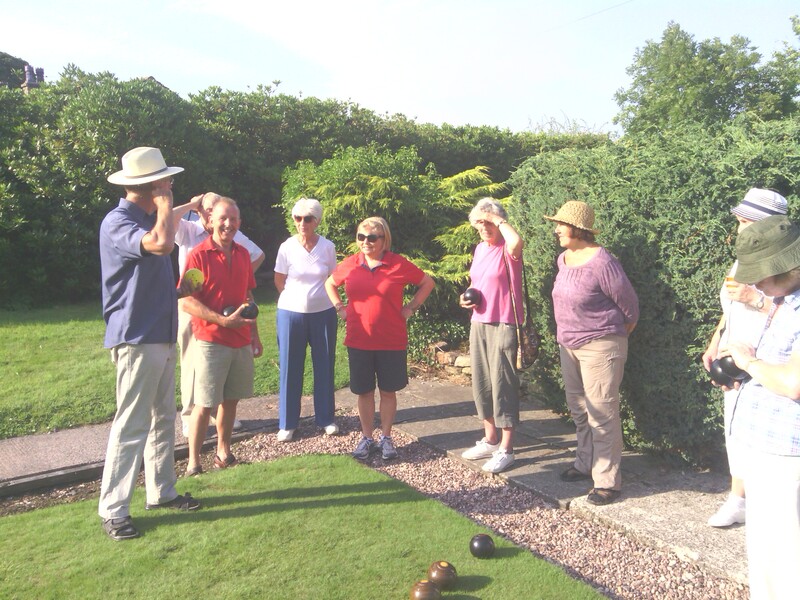 From beginners to experts - all are welcome - and if you don’t have a set of bowls, we can lend you them.